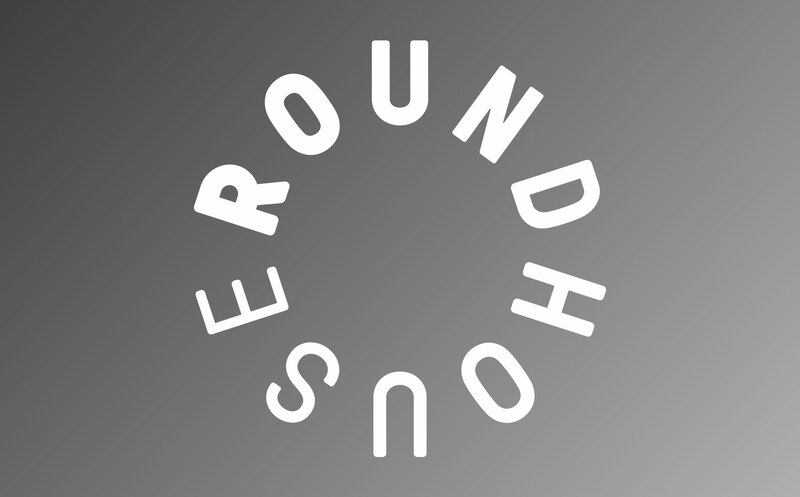 On Thursday 1 June 2006, the Roundhouse reopened, and quickly established itself as one of London’s leading arts venues. Artistic Director Marcus Davey shares his story of that (re)opening night. Here you can browse image galleries of some of the best photos from the last 10 years, relive some of the artistic highlights and hear directly from young people who have taken part in our creative projects about how the Roundhouse has impacted their lives.